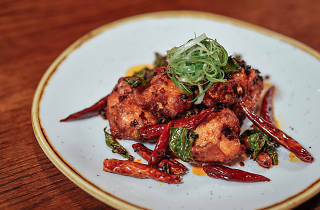 This new Chippendale restaurant from Stanley Quek and Kaisern Ching (of Chefs Gallery) is situated within the Old Rum Store, and is totally devoted to dishing out duck. 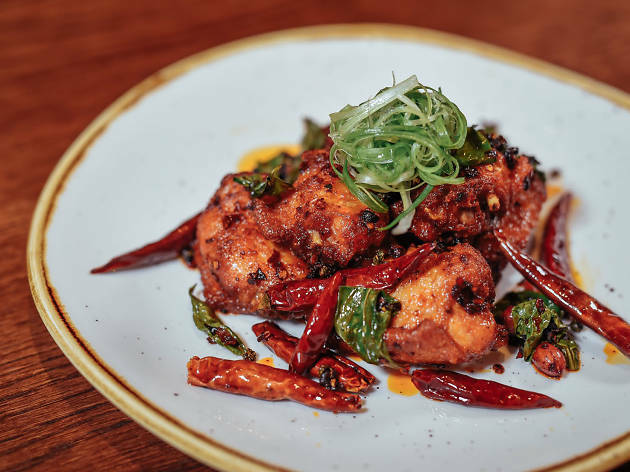 Chefs Neo Ni and Daniel Hu have worked together to create a menu that spans traditional Chinese barbecue (so think duck pancakes, roast beef short rib and crisp crackling roast pork belly) with unfamiliar numbers (you can order duck burgers and Sichuan battered zucchini). Lunch fare is more casual, focusing on meat and rice dishes, buns and burgers, while dinner it's all about sharing a whole roast platter of duck, char siu and pork belly.